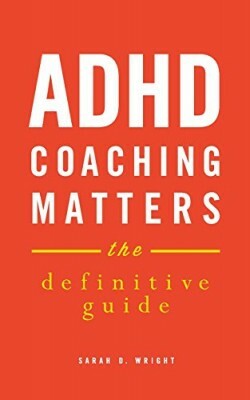 Like many women with attention deficit/hyperactivity disorder (ADHD), journalist and popular blogger Zoë Kessler was diagnosed late in life—well into adulthood, in fact. But instead of seeing this label as a burden to bear, Kessler decided to use it to gain a better understanding of herself, and to connect with others through her writing. 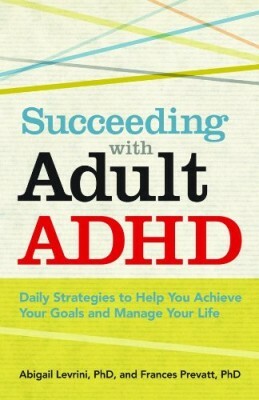 In this unique and engaging memoir, Kessler shares her own stories of living with ADHD in a way that is relatable, but never predictable. 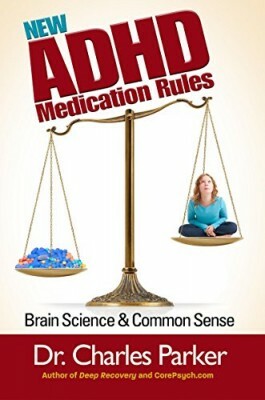 Inside, she describes how her impulsive behavior has affected her love life; how being disorganized once stood in the way of landing a job; and how inattentiveness has caused certain challenges in her relationships. Kessler also offers key coping skills based on her experience; skills that you can use to focus your energy, become more organized, and boost your self-esteem while tapping into creativity and humor. 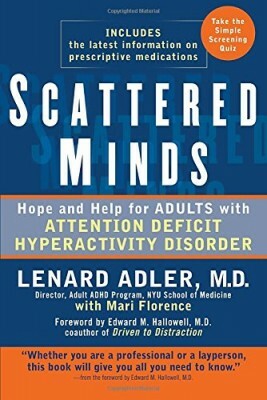 Kessler’s story illustrates how being diagnosed with ADHD late into adulthood can be bewildering, but it also shows what a great opportunity it can be to take stock of your life and make real, lasting changes. 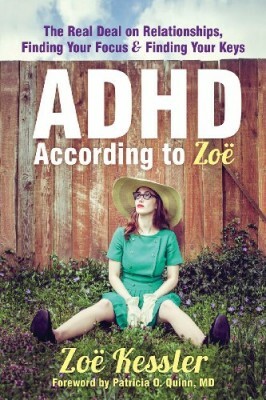 Whether you share her diagnosis of ADHD, or just like a good story, ADHD According to Zoë will inspire you and encourage you to embrace your quirks.